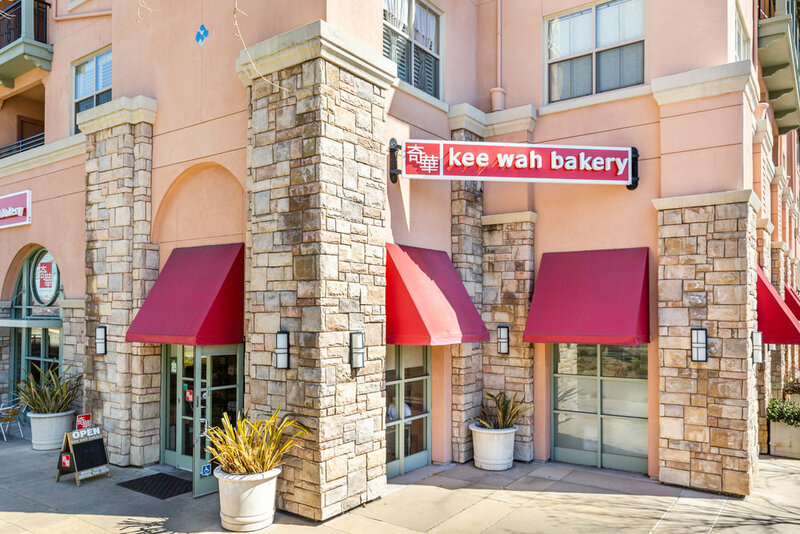 Kee Wah is a traditional family operated company with a modern management style that strives to preserve the long tradition of Chinese pastries while at the same time adheres to the philosophy of high quality and innovation demanded by modern day customers. When it first opened for business, Kee Wah was only a small neighborhood grocery store in Hong Kong on Shanghai Street in Yau Ma Tei. 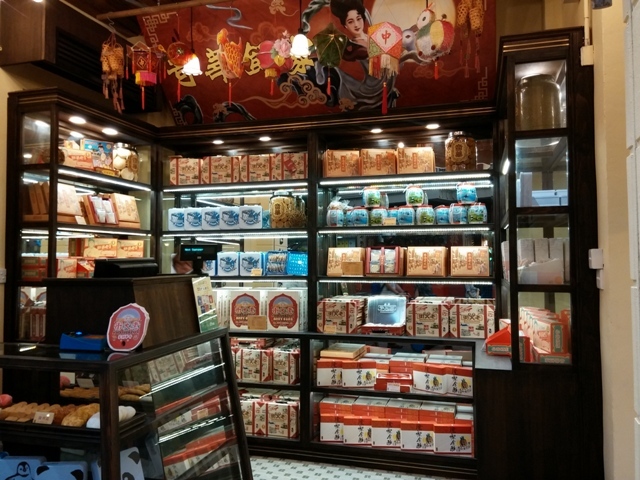 However, with the hardwork and perseverance of Mr. Wong Yip Wing, the founder, and his workers, the business began to grow in size, diversifying to include other products such as bridal cakes, mooncakes and pastries. 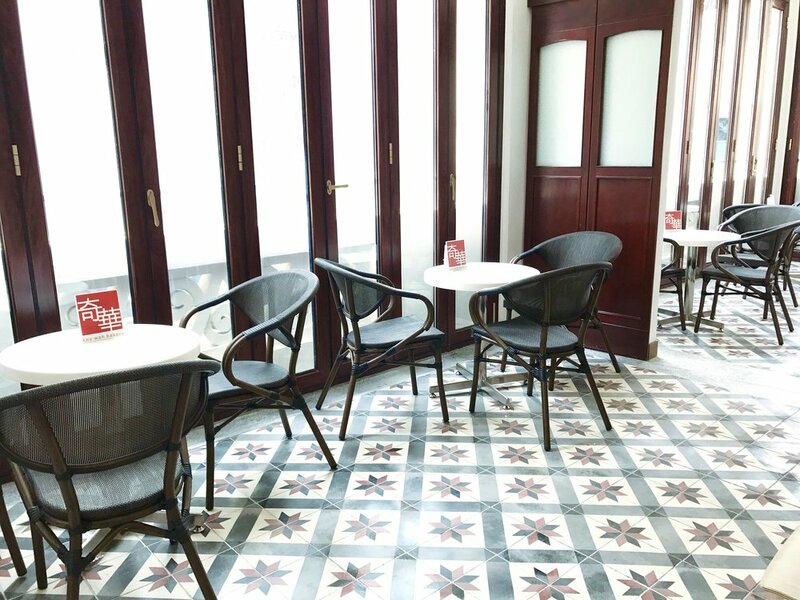 Meanwhile with its strict adherence to quality, the Kee Wah brand gradually gained a solid reputation and has became synonymous with quality. The baton of the business has since then been passed on to the second and third generation of the family. However, the tradition and philosophy of the company remain constant and unchanged, adhering strictly to their mission of quality assurance in order to continue to serve customers with quality and tasty pastries. 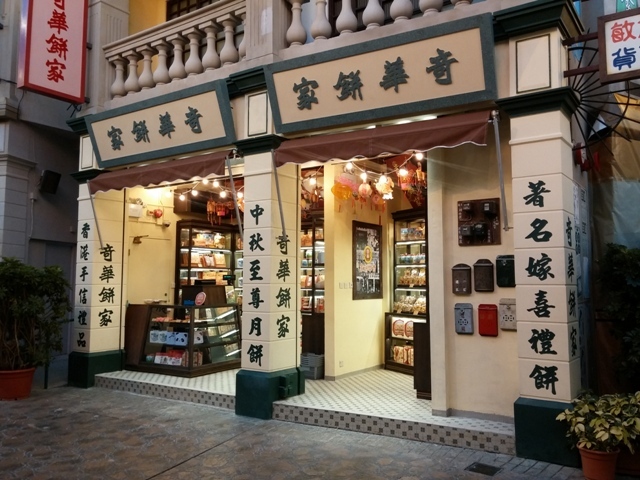 From Hong Kong to the United States and from the main streets to the airport, we are just around the corner to provide our customers with a full range of delectable confections.